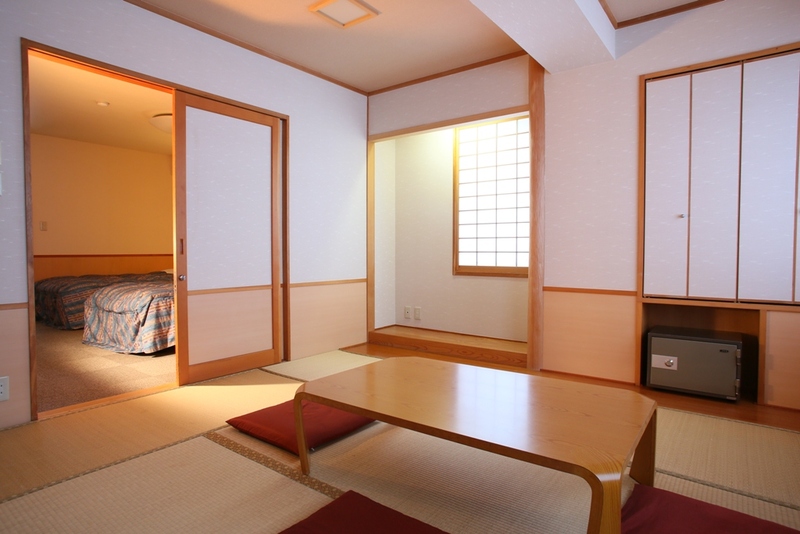 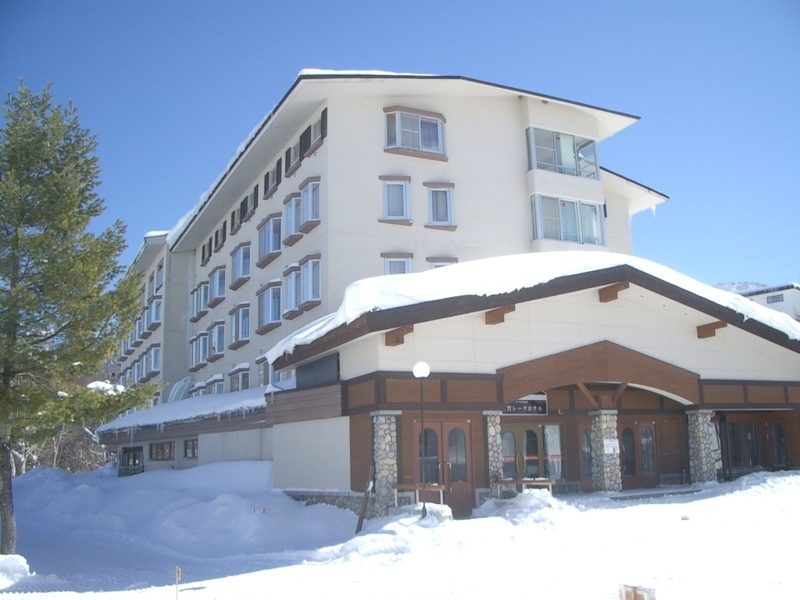 Our hotel is villa-style resort hotel located in the center of Shiga Kogen. 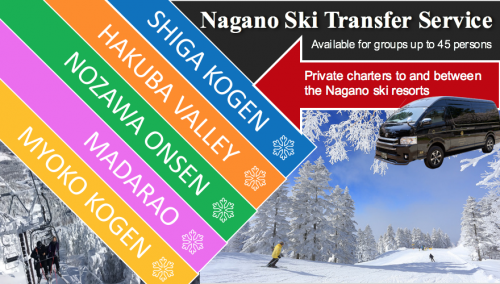 Easy access to all ski area. 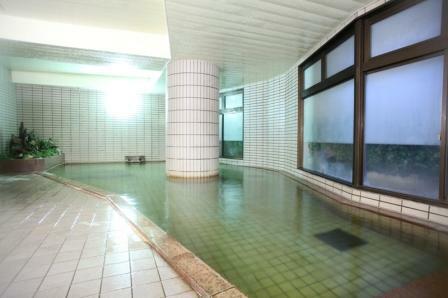 Enjoy Onsen after skiing and trekking.